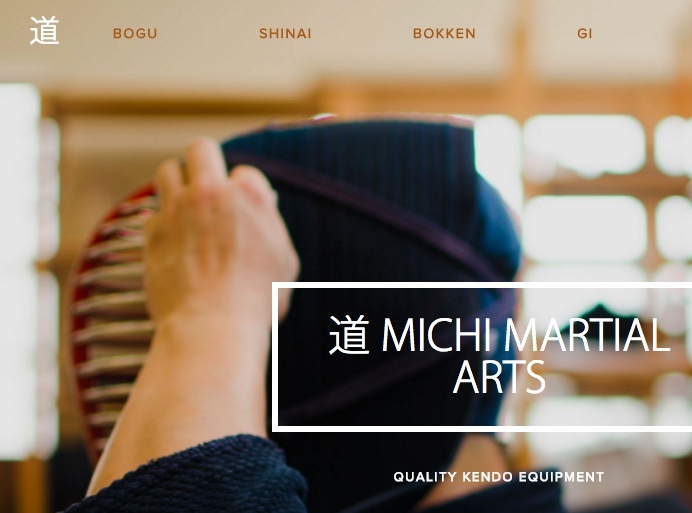 After doing a little Google jutsu, I also found his Twitter account, his competitor profile on the All Japan Kendo Federation website, and an interview where he shows off his Hummer and talks about starting Kendo in kindergarten (!) and how his other passion is music. 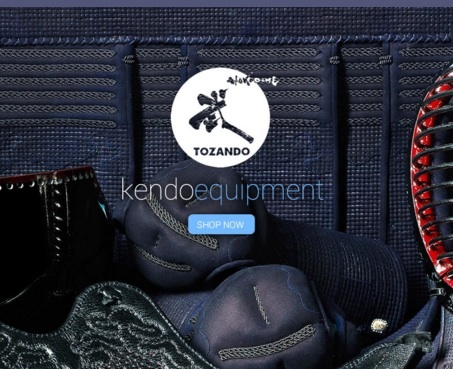 He apparently had a band and for a while considered giving up Kendo to focus on music. All bogu-wearing kenshi are welcome to join in training with him. Even newer members could benefit from watching him in action. It looks like the video keeps getting deleted. First it was on Youtube, then it got made private. Then it popped up on Vimeo, and now that one's been deleted. However a Belgian blogger very presciently took screenshots of the video before it was taken down. The match was Hungary versus Switzerland. The Swiss player has the abbreviation "CHE" on his tare, which is the three letter code for Switzerland, like AUS is for Australia. It stands for "Conferatio Helvetica". 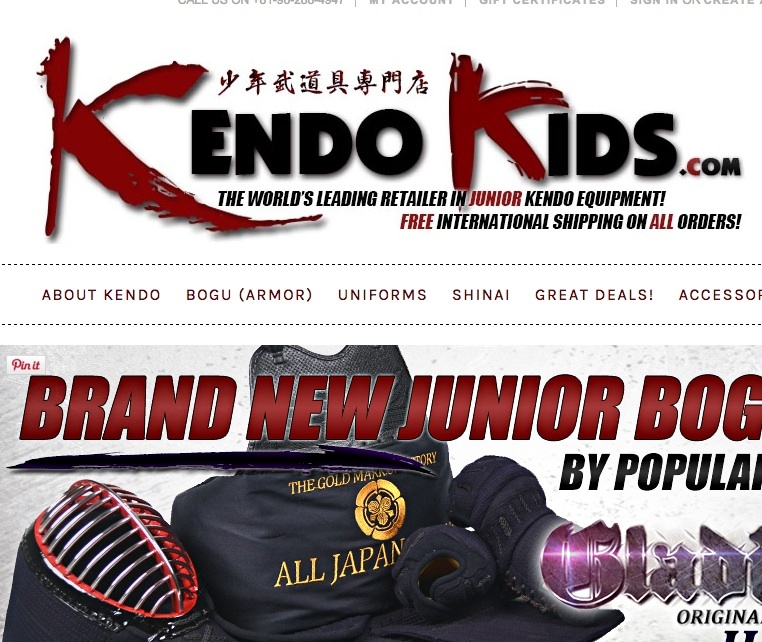 There is a lengthy discussion on Kendo World about this legality of this action and people's reactions/opinions of it. Geoff Salmon sensei, who was a shinpan at those championships but who didn't see it himself because he was busy with another match, discusses his thoughts here. He also makes reference to the same "You Asked For It" video from the 1950s which I was telling some of you about yesterday after training. It includes numerous attempts at ashibarai or foot-sweeps. Watch out for when they try and hook their leg around their opponent's. The presenter's style is hilarious.